0Get SQL Server up and running on the Linux operating system and containers. 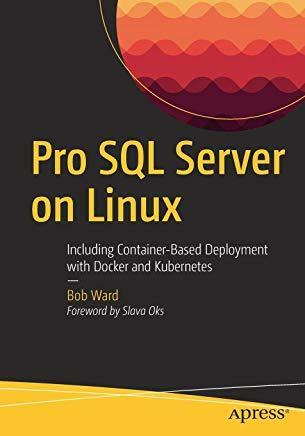 No database professional managing or developing SQL Server on Linux will want to be without this deep and authoritative guide by one of the most respected experts on SQL Server in the industry. Get an inside look at how SQL Server for Linux works through the eyes of an engineer on the team that made it possible.